Highlight:Asia is dedicated to bringing you news from all over Asia, including the world of games, music, movies, dramas, fashion, and more! We're the fans that love it all. Hallyu And A Biscuit with your hosts Molly and Leigh. Playing all the best music from Korea. From first wave to today's current idols. 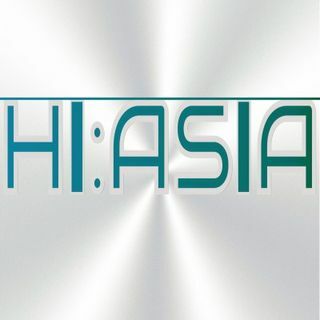 Welcome to Hi:Asia Radio, we play music from all over Asia. Welcome to the Misfit Music Show! The latest addition to the Highlight:Asia radio family. Tune in and hangout!